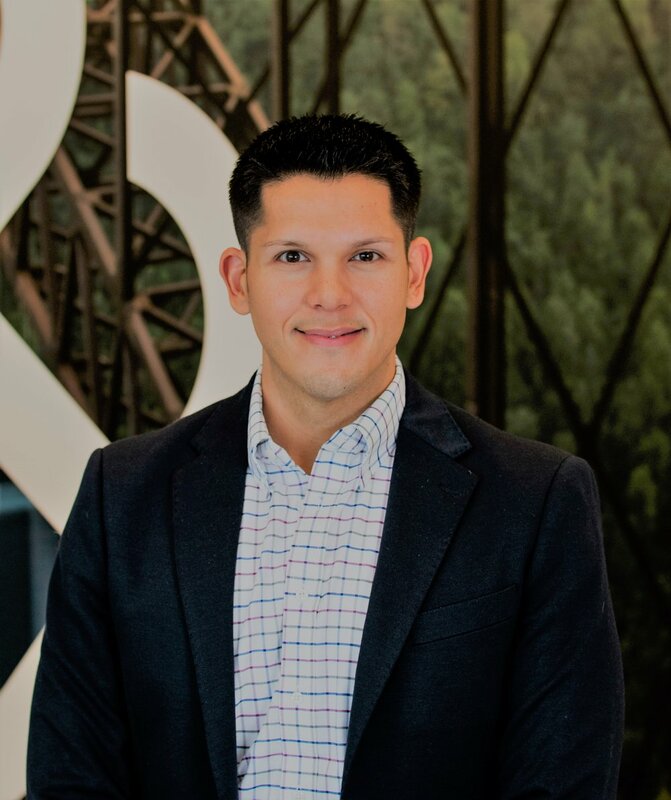 Frank Reyes serves as a Senior Relationship Manager for Dun & Bradstreet’s (D&B) in their Government Solutions office. In this role, Mr. Reyes is responsible for partnering with Federal Agencies in applying emerging technologies to commercial business data and advance analytics to address national security challenges. Mr. Reyes began his career in public service by enlisting in the U.S. Navy as an Electronics Technician (Nuclear) onboard submarines. Mr. Reyes attended Florida International University studying Industrial Systems Engineering and Entrepreneurship.